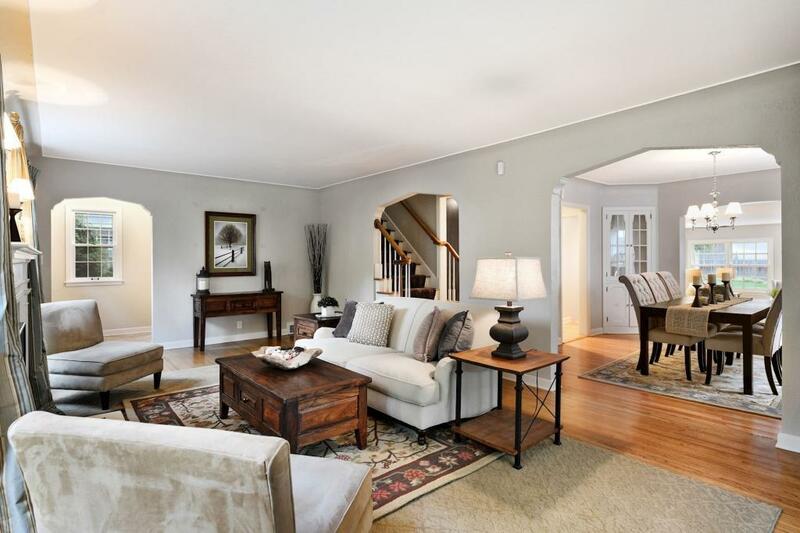 All brick English influenced two story with all the rich detail and classic finery of historic Country Club. 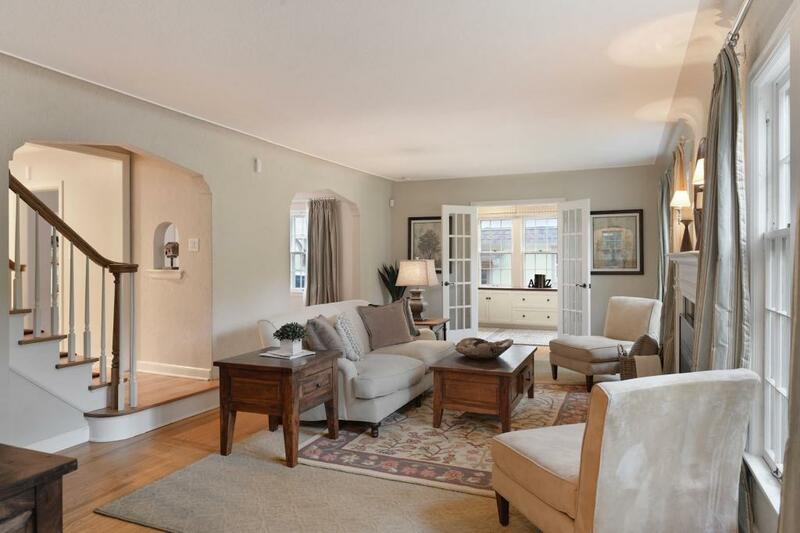 Gleaming hardwoods and built-ins in formal areas and sun filled adjacent study. 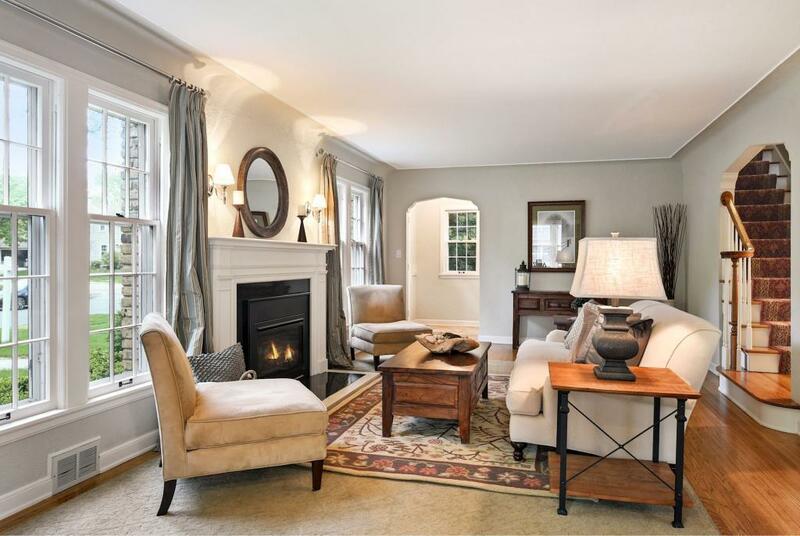 Recent additions and renovations add a fire lit family room, streaming with natural light and open to gorgeous new kitchen. Farmhouse sink, extensive and top tier cabinetry and adjacent huge "loitering area with full wall and peninsular pantry space. Massive center island. Above is a new, and spacious owners bedroom suite and 2 new baths. 4th BR offers secondary access to master, for perfect nursery or private sitting room or studio. There is lower amusement with 3rd fireplace, workout machines alcove, and lovely landscaping and yard. 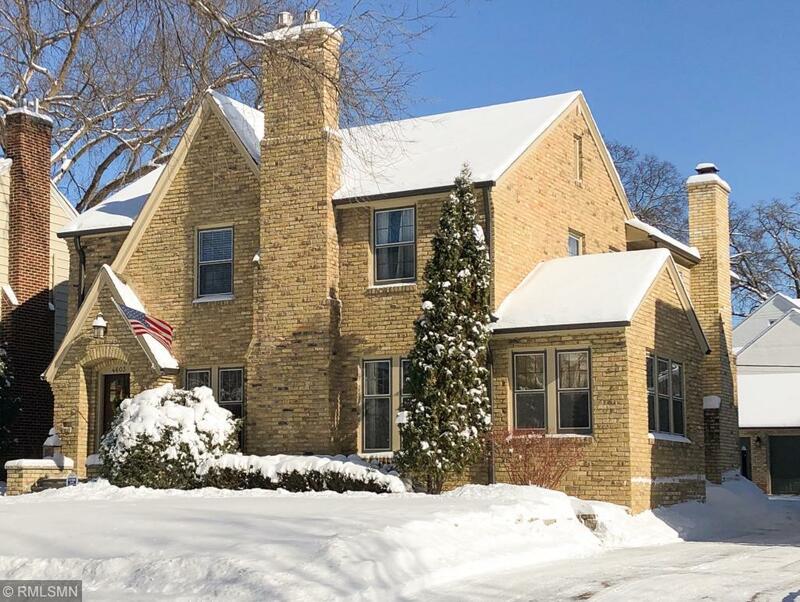 Close to the "Bridge cut through Truly most walkable to downtown Edina. Turn key, move in ready. Young, fresh and work is done. Enjoy! Listing courtesy of Real Estate Nexus. This home sale information is not an appraisal, competitive or comparative market analysis, CMA or home valuation. Listing broker has attempted to offer accurate data, but buyers are advised to confirm all items.